I use my MacBook Pro for a lot of things. First, I use it to edit my videos and photos. I also use it to watch movies. More importantly, I use it to surf the web in order to research for my job. Now, I want to know how to change my Mac device’ default browser. But I don’t know how to do it. Can you help me? Part 2: What is a default web browser? The default browser in your Mac operating system is Safari. This came into existence ever since the brand has created its very own browser. Before Safari came into play, the default browser was Internet Explorer. And before that, was the Netscape Navigator. Were you alive during that time? Do you remember it? Safari is quite a perfect web browser. It provides most features given by its competitors like FireFox and Chrome. For example, it has autofill or autosuggestion for your details (e.g. credit card information). It also stores passwords securely. It even gives you the ability to request websites without being tracked. Apple has placed privacy as its priority especially during these present times. Given this, we might be into the near future where Safari would be the best web browser for Mac users. This is true especially for those who simply want to browse the web and be secure all the time. Plus, there might be a time where your personal data is kept private from your web browser. Although Safari is a good browser, you might be into the different browser like Firefox and Chrome due to a variety of reasons. Performance might be one of the reasons. Safari is actually fast when it comes to being a browser. However, sometimes, it might be slower compared to Firefox or Chrome. Or, you might simply want extensions or plugins that are not supported by Safari and are supported by the other two web browsers. Sometimes, websites do not work properly on Safari as well. These are just some of the reasons why you might want to change browsers. Browsers are tools that allow you to surf the web and visit a variety of sites. It might even have extensions and plugins that allow the surfing experience better. Before we delve into changing your Mac device’ default browser, let’s tackle into what a default browser actually is. The default web browser refers to the web browser that launches when you click a link in another document or email application. When you utilize Spotlight and actually click a specific URL from the Internet, the default web browser will be opened. Any task or operation that launches a URL will open the default web browser. However, this doesn’t mean that you cannot use other browsers in order to surf the web. It is not necessary for you to change your actual default browser if you simply need to check out a particular site in Firefox or Chrome. If Safari is your current default browser, you have the ability to open a particular link within another browser. You can do this by pressing the CTRL key while clicking a URL and then choosing Copy Link. After which, you can paste it into another browser’s address bar. Apple has altered the method of setting up your default browser in Yosemite. However, it has been kept the same since the said version of Mac’s operating system. Before, you still have to launch Safari in order to make another browser the default one. This is plain silly. But, it has changed recently. Here’s how to do it properly. Step 01 - Press Apple menu. Step 02 - Choose System Preferences. Step 03 - Select the tab named General. Step 04 - Halfway down the interface, you can see a menu located next to Default Web Browser. Click this menu and choose the specific browser that you wish to be used as default. Step 02 - Press the Safari menu. Step 04 - Click the tab named General. Step 05 - Press the menu located next to the words Default Web Browser. Step 06 - Select the browser you wish to be set as default. Step 07 - Quit Preferences. Step 08 - Quit Safari. Actually, every browser out there wishes to be the default one. This is to increase the number of users they have. When you actually open a browser that is not the default one, it asks you if you wish to set it as the default browser for your device. A simple pop-up window will appear that asks this query. If you wish to set the said browser as the default one, it will simply modify the settings of System Preferences. In this way, the said browser will be default one. However, if you refused before and you simply want to change it now, that would be easy. Here’s how to set the default browser in a few of the popular web browsers out there. Step 02 - Press the Chrome menu. Step 03 - Choose Preferences. Step 04 - A web page will be launched. Scroll down to the end of the interface until you actually can see the words Default Browser. Step 05 - Press Make Default. Step 01 - Open Firefox. Step 02 - Go to Firefox menu. Step 04 - Go to the left-hand sidebar. Ensure that General is selected. Step 05 - At the top, you should be able to see the words, General. Below it you will see a message that states that Firefox is not your default browser. Go to the right part of that and press Make Default. Step 01 - Open Opera. Step 02 - Press Opera menu. Step 04 - A web page will be launched. Ensure that Basic is the one selected. This is located on the left side of the interface. 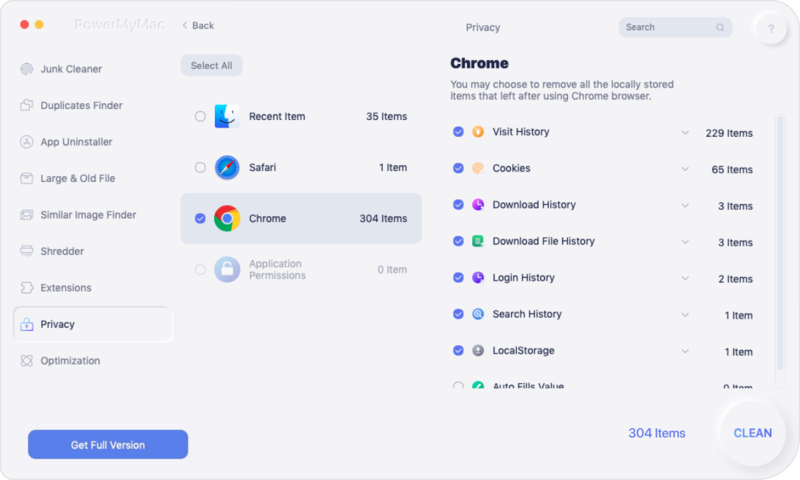 Step 05 - Press the option that makes Opera your default browser. Step 01 - Open Vivaldi. Step 02 - Go to Vivaldi menu. Step 04 - Select Startup. This is located on the left-hand side of the interface. Step 05 - Press Set As Default. Ensure that you go for the installation of system updates when they are available. Safari usually updates when your macOS undergoes through system updates so that’s a good thing. Browsers like Chrome and Firefox usually undergoes through automatic updates when you quit them and launch them again. However, if you always keep them open, they will not be able to update themselves. That’s why it’s best to quit this browser every now and then to update them regularly. Tabs that are open still consume processor cycles, RAM, and energy even though they are not currently being used. The more tabs you have opened, the slower the performance of your Mac will be. Thus, it is necessary for you to close tabs that you don’t use or don’t need. Our browsers have a lot of unnecessary files. These include cookies, cache, old updates, and language files. These files result in the slowing down of your Mac device and even your browser. Download the tool from the official website of the brand. Go to the left side of the interface. Select the option named Browser Cleaner. After the scanning process is finished, choose the browser you wish. Choose one of the categories like Browser Cache, Cookies, etc. If you want to do a complete cleanup, select all categories. Wait until the cleanup process is finished. You can easily change the default browser of your Mac device especially if you wish to use Firefox or Chrome. In case you wish to change your default browser, you can easily opt for another browser by following our guide here. Plus, to improve browsing experience it is a must for you to heed our tips above. The best way to enhance your user experience is to use iMyMac’s Browser Cleanup tool. 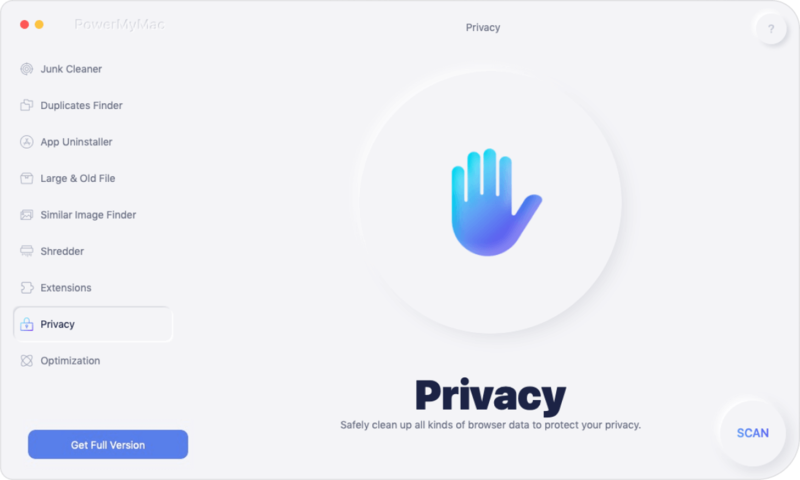 This will help keep your privacy safe and your browsing experience better. / Browser Cleanup / How to Change Default the Browser on Mac?